New York’s wonderful Mid-Manhattan Library (at 40th St. and 5th Ave.) will be hosting a panel discussion with various members of Mystery Writers of America and our own chapter of Sisters in Crime. 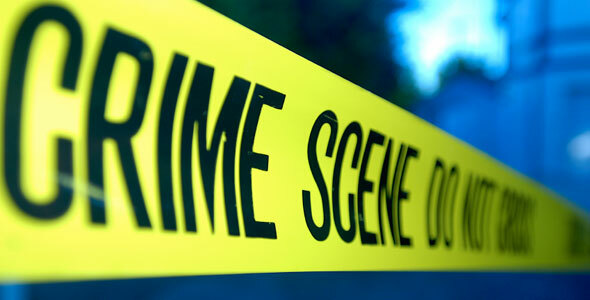 Crime Scenes: From Cities to the Back of Beyond: Why & How Mystery Writers Choose their Settings will be held on April 13th at 6:30pm on the 6th Floor. Joining moderator Peggy Ehrhart will be panelists Lorenzo Carcaterra, Henry Chang, Julia Pomeroy, Laura Joh Rowland, and Wallace Stroby. Under discussion will be Evil *cue organ music* and everywhere it lurks, from seemingly harmless small towns to the glamourous metropolis, and even more exotic locales both in place and time. This entry was posted on March 31, 2010 by nysinc. It was filed under Events, Member News .